Prime coat -Chlorine free with alkyd resin, unobjectionable in physiological & toxicological respects, with additional external coating of machine varnish Black. 1) Net in Kg. (Ibs) Approx (without obligation) * Screwed end in Regular Pattern available up to sizes 80mm (3'') * 8 Valves are supplied to suitASME B16.1 Class 125 Flanges, other flanges & drilling on request. * Screwed ends to BSP, BSPT or NPT. * Please Specify Working Pressure, Temperature & Service conditions. 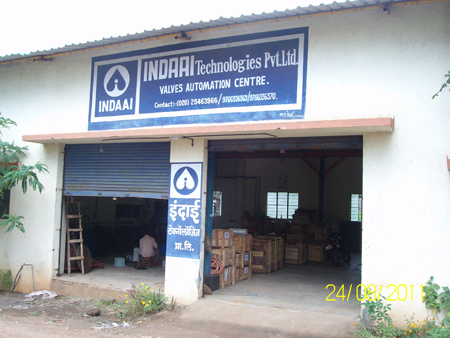 * Valves can be supplied with Pad - lock, Electric,' Pneumatic or Gear Actuators and other accessories like Limit Switch, Solenoid Valve, Air Filter Regulator etc. * Other materials not mentioned above available on request.